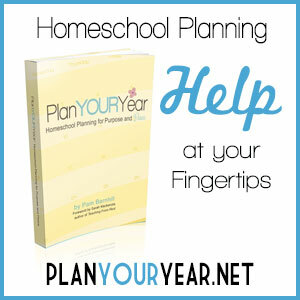 Homeschool life can be busy. It’s easy to feel like a not-so-fun mom. 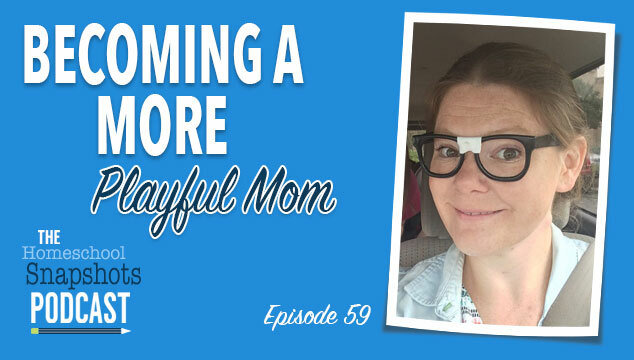 Would you like to become a more playful mom? Christy Thomas shares her secrets for building connections with kids through play. 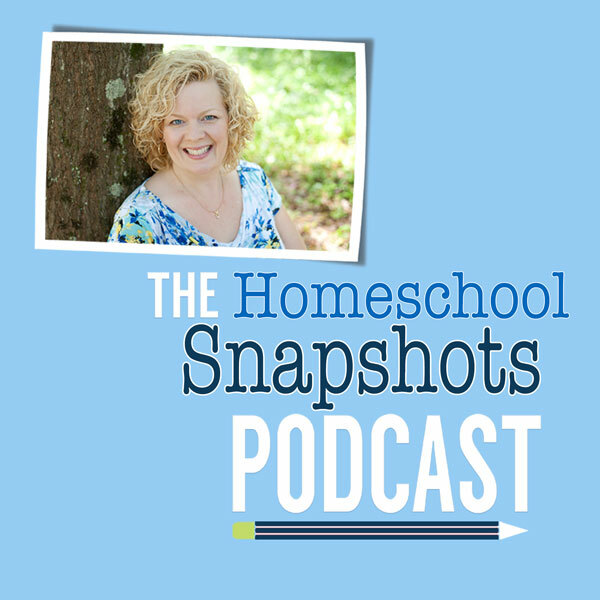 Don’t miss her valuable tips & awesome resource for helping moms relax & enjoy their homeschooling adventures. Thank you so much for this episode!!! Christy was a lovely guest! Lately I’ve been struggling with feeling like a flop for letting my son have “YouTube” time, so many of my HS mom friends have actively told me not to let my son have videos as part of our school time or even just for fun. Thank you ladies for making me feel more ok with it! Being fun is hard but you’re right we are all fun in our own way!